Filipinos love music. It’s part of who we are. Filipinos are music lovers and everyone would surely agree with me. Although most of us are not gifted with golden voices like those best singers that we adore or can’t even carry a tune, no one can stop us from singing our hearts out any time of the day. The fact that we are avid fans of various singing competitions be it on TV or videoke contests in every street of the metro and in distant barrios, we surely can’t deny how much we love to sing. Since we have so many talented and musically inclined people in our country, many contests were established to showcase the excellent skills and exceptional talents of Filipinos in creating beautiful music in any music genre or a fusion of known genres. ABS-CBN, the leading television network in the Philippines, and Star Records organized a prestigious songwriting competition to give chance to Filipino songwriters to be known in the industry. 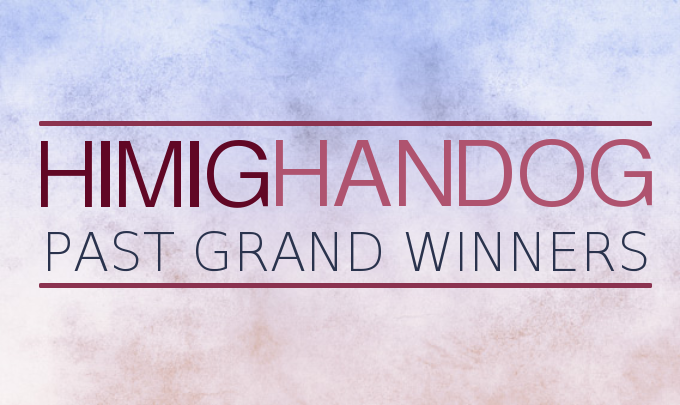 Himig Handog is a multimedia songwriting and music video competition which provide opportunities to professional and aspiring Filipino composers in every part of the world to be discovered and become the next songsmith of future OPM classics. Himig Handog, the Philippines’ first interactive multimedia songwriting, was first launched in 2000 and it already conducted five competitions in year 2000, 2001, 2002, 2003 and in 2013. It already produced many OPM songs like Hanggang by Wency Cornejo, Kung Ako Ba Siya by Piolo Pascual, and This Guy’s In Love With You Pare by Chito Miranda, which have became theme songs of TV shows and movies. Apart from that, several songwriters and singers were given their break in the music industry and became multi-awarded composers, record producers, and best-selling artists. 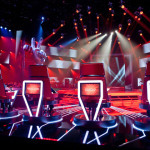 Thousands of entries were submitted during the audition. Among those hopeful auditionees, only 12 entries will be chosen to be part of the finalists. From year 2001-2003, only three winners were declared at the end of the competition. 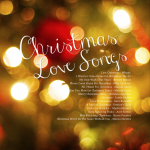 However, in year 2013, the committee awarded five of the best songs in Himig Handog P-Pop love songs. Looking back, here’s a list of Grand Winners of Himig Handog love songs that captured the hearts of every Filipino all over the world. 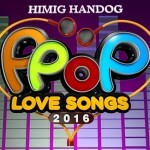 Other winners on last year’s Himig Handog P-Pop Love songs were “Hanggang Wakas” by Soc Villanueva interpreted by Juris Fernandez in second place; followed by “If You Ever Change Your Mind“, which was sung and composed by Marion Aunor;”Scared to Death” by Domingo Rosco Jr. and sung by KZ Tandingan in fourth place; and “Kahit Na” by Julius James de Belen and interpreted by Toni Gonzaga for fifth place. 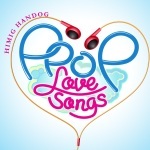 Now on it’s 6th year, Himig Handog Pinoy Pop (P-POP) Love Songs 2014 named the top 15 finalists that will compete for best Pinoy Pop love songs on September 28, 2014. The voting cut off will be by 12 noon on the same date. Visit the official website of Himig Handog and vote for your favorite song and interpreter now. Among the past winners, which Himig Handog love songs you like the most? Share it with us!